Hi, I’m Sato. I have been living in Indonesia for 9 years. 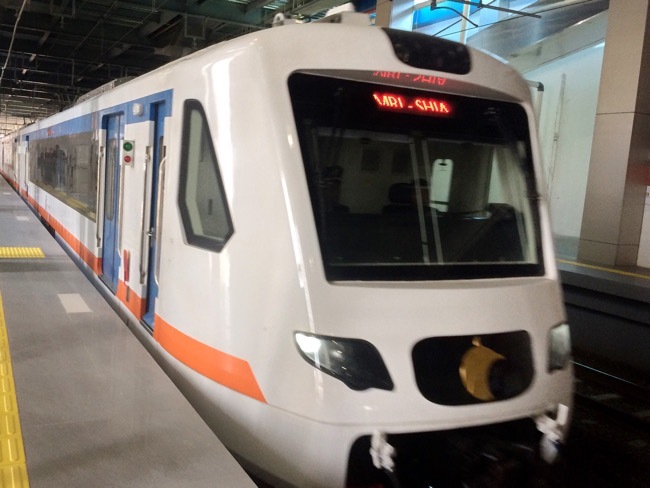 In this post, I’ll tell you how to get discount on the fare of Jakarta Airport Train. 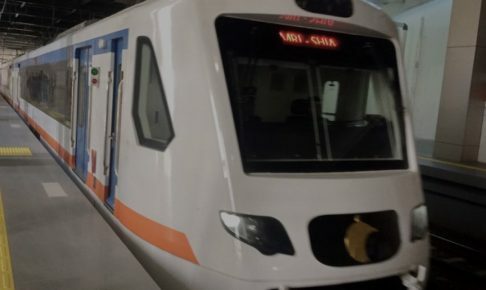 Before getting to the main point, what’s the fare if you travel from the airport to the Jakarta city (BNI City station) or vice versa? 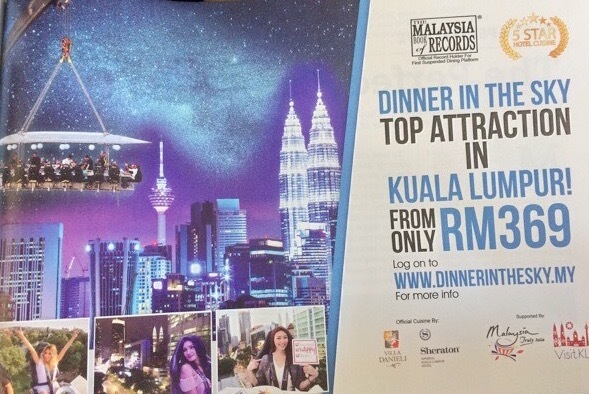 So, let’s take a look at how to get discount. First, if you travel in a group (3 persons or more), you’ll get discount. I tried to see if the discount is adopted on the purchase through mobile app. As you can see in the following picture, you can get discount! 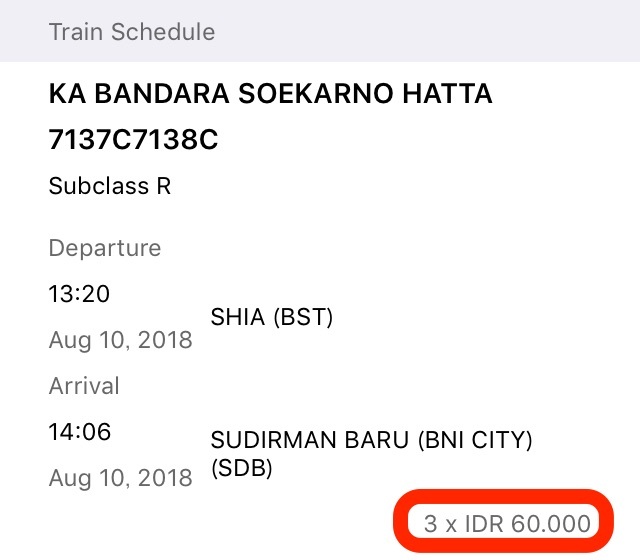 The fare is 60,000rupiah per person if you travel in a group of 3 persons. Sure, you’ll get discount if you purchase the tickets at the vending machines. 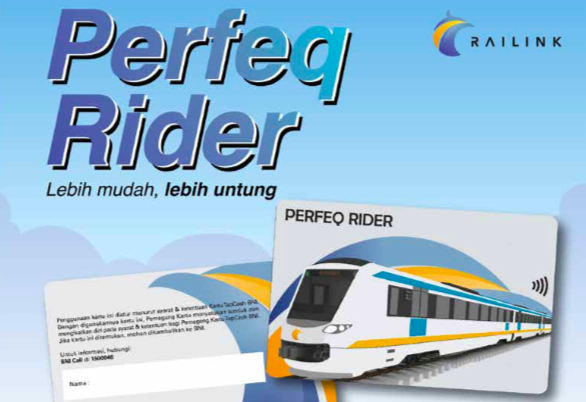 Second, if you are a frequent traveler to/from Jakarta Airport, you can purchase “Perfeq Rider”. It is like coupon tickets valid for 1 month. 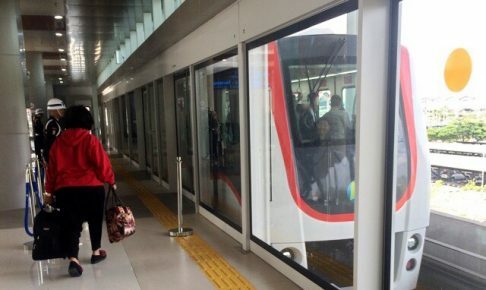 For example, if you take airport train 20 times or more in a month, you’ll get discount of 50%! 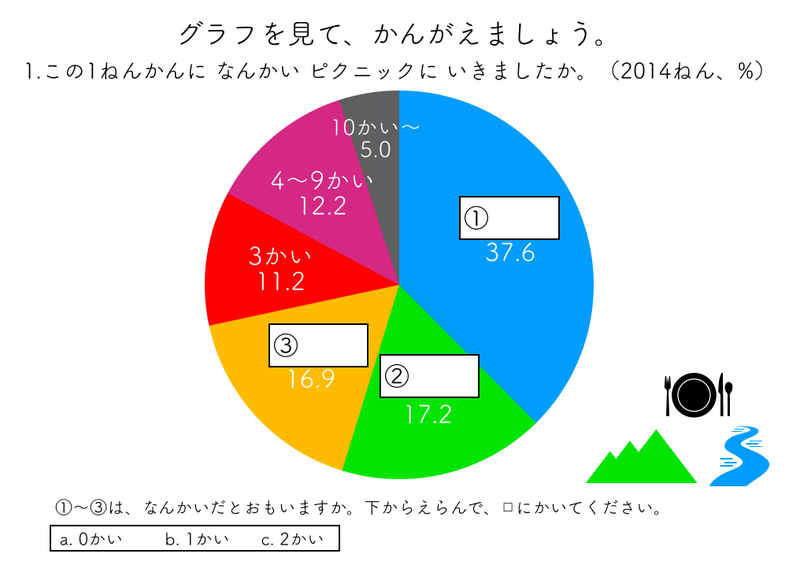 If you want to use perfeq rider, it is necessary to get a prepaid card beforehand. And you can register your card at vending machines. Please ask the station staff for details. And, you can take advantage of promotions. For example, if you have BRI bank account or prepaid card issued by BRI, you’ll have the chance to get some cashback. The promotion period is 6 August to 9 September 2018. I hope this post will be helpful for you. Thank you!